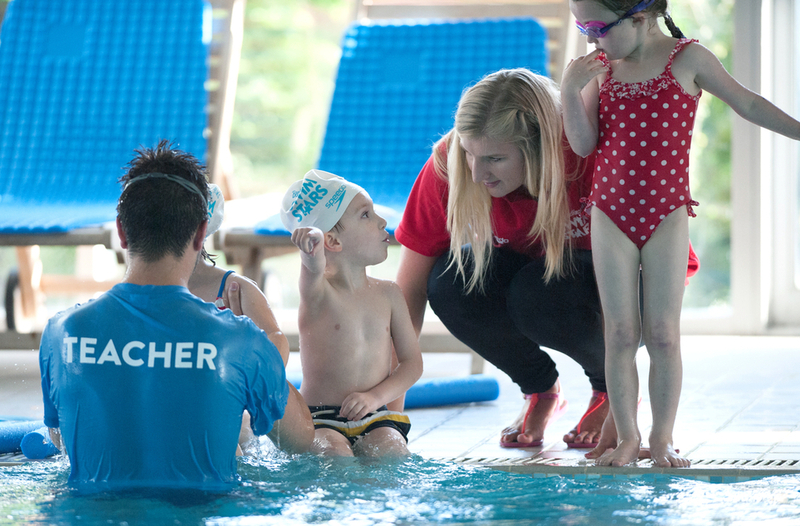 Becky Adlington’s SwimStars is a learn to swim programme designed for all children aged 3-11. Our swimming lessons are structured initially around a 4 year journey (to reflect an Olympic cycle), which has been designed to mimic Becky’s favourite and World Record swim, the 800m Freestyle. 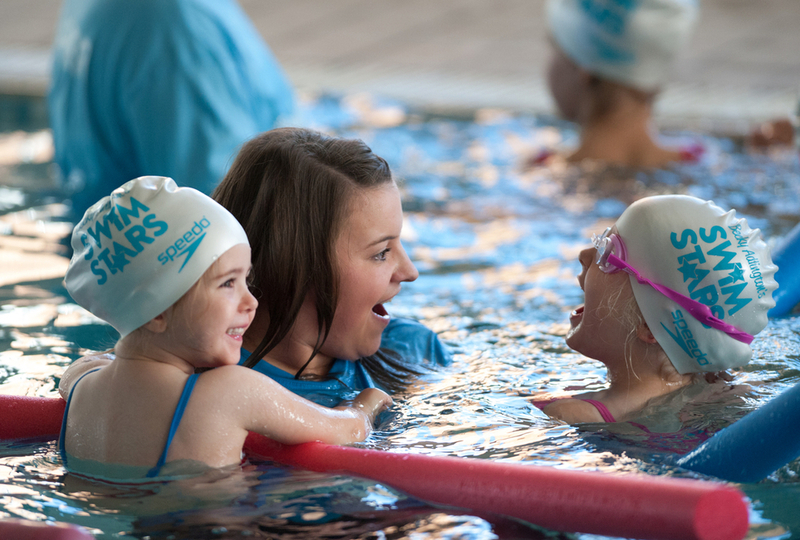 Based on the structure of Swim England's Learn to Swim Framework, the Becky Adlington’s SwimStars programme is delivered by experienced teachers who have been trained to teach 'the Becky way'. Our rewards scheme has been designed to inspire and motivate children to be the best they can be. The programme teaches children to become competent, confident swimmers who could then make the transition a swimming club (or another aquatic discipline) should they wish to. The programme is written by Britain’s most successful swimmer, Becky Adlington. Teachers are specifically trained to teach ‘the Becky Way’ - innovative and fun! There are dedicated resources for children, parents and teachers.